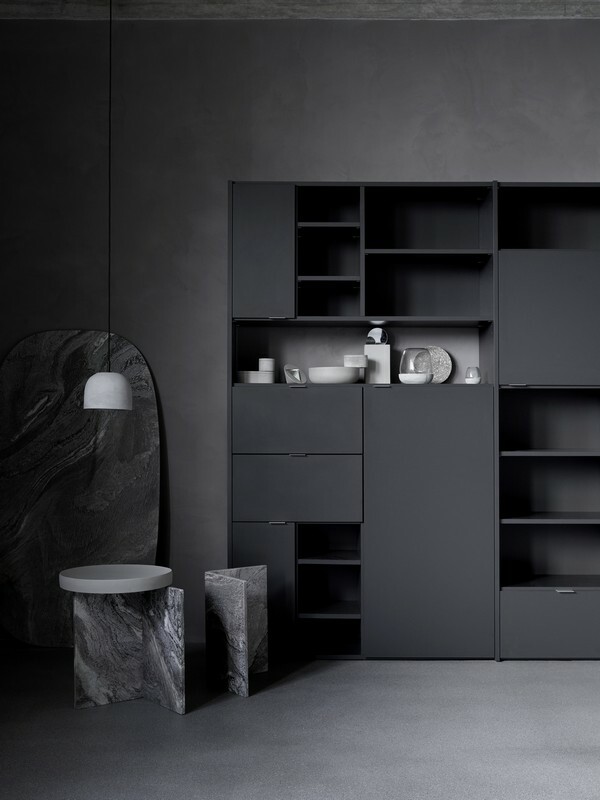 The New Copenhagen wall unit by BoConcept is truly a beautiful piece for any home. 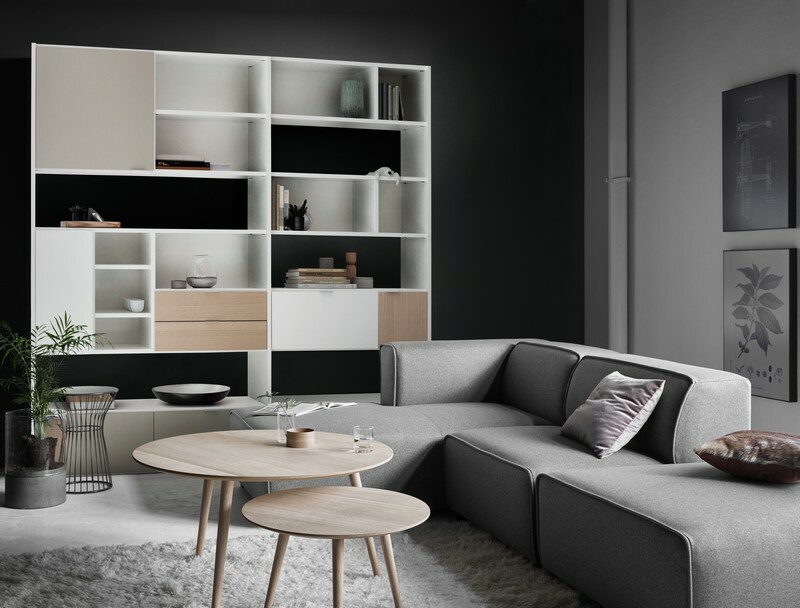 The Copenhagen can manage all your storage needs in a number of ways through its customisable option. 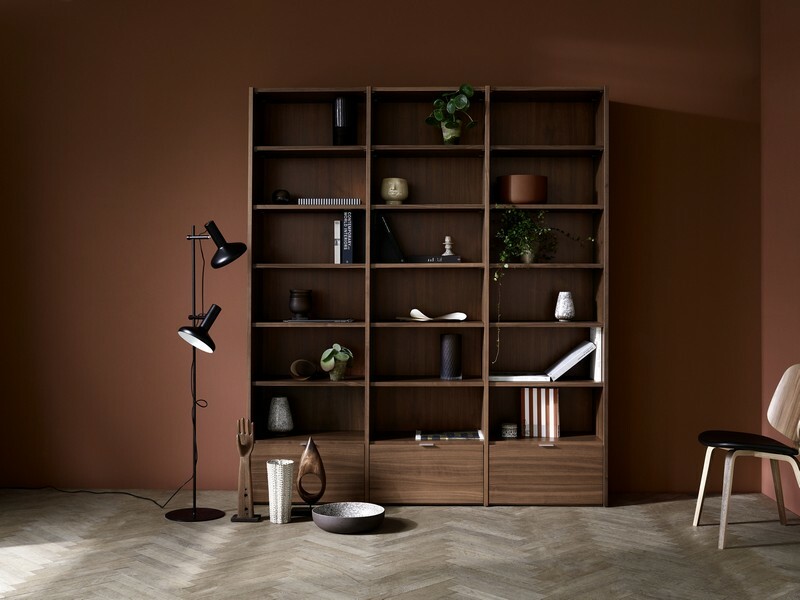 Not only functional and flexible, the stunning Copenhagen bookcase is perfect for all kinds of storage. 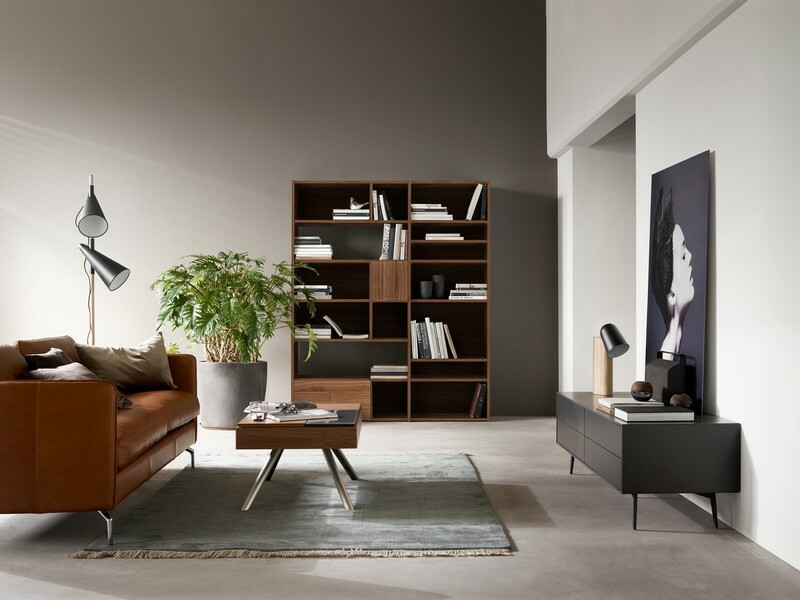 Choose from a range of colours and finishes and create your very own perfect wall unit from BoConcept. 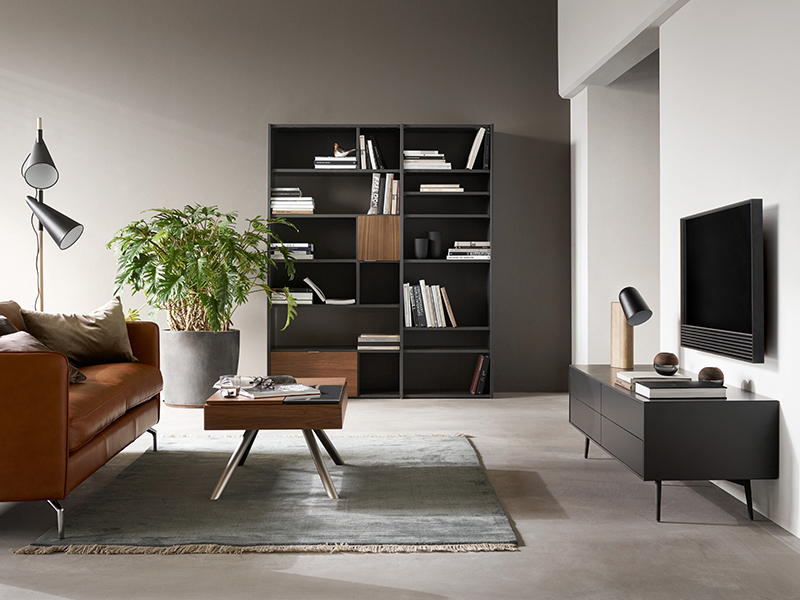 Sleek, stylish and versatile, the new Copenhagen bookcase has the ability to transform your house. 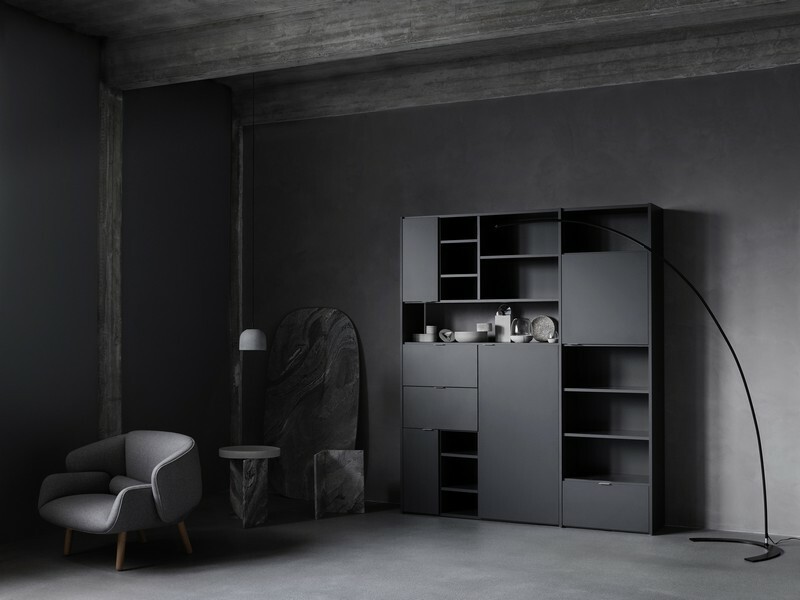 More than just a shelving unit for books, the Copenhagen has specifically been designed to meet the needs of modern urban living. It can do everything from house your TV, to your dinner plates to your prized marble candleholder collection. 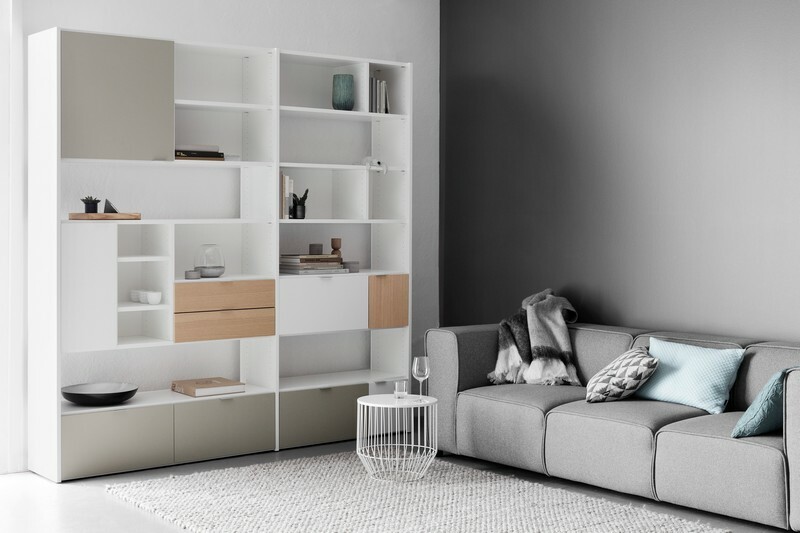 It has open shelves for creating endless Vignettes, and it can have drawers, doors and so much more. 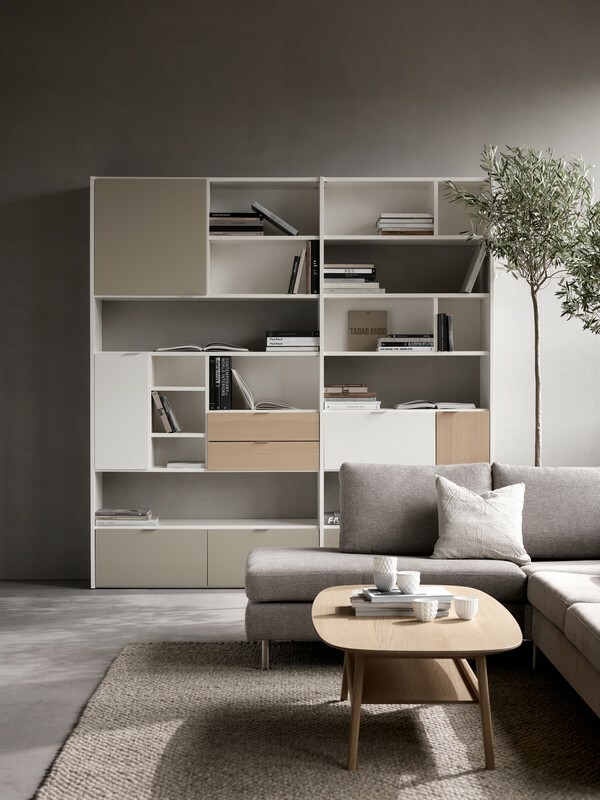 Bookcases are major features in Nordic homes and apartments, the older buildings often don’t have much in the way of built in storage so a bookcase adds the required storage without cluttering a room. 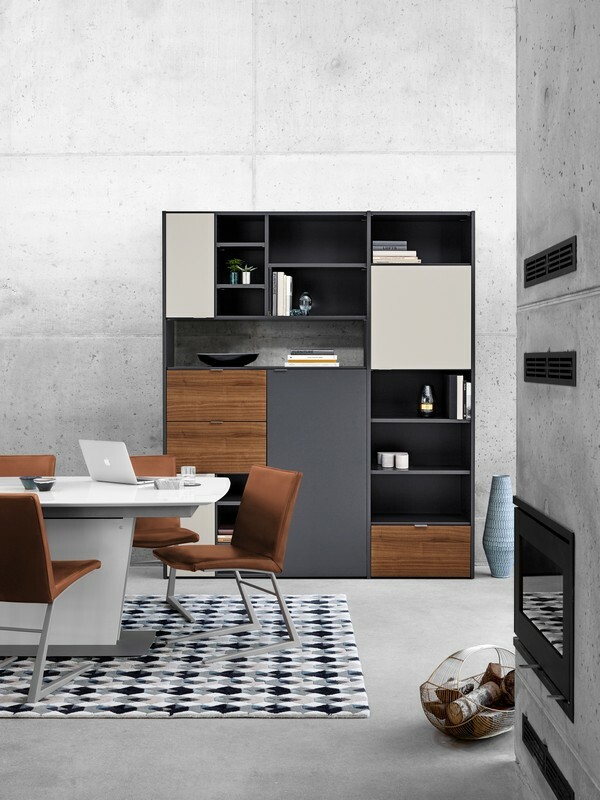 The combination of open and closed storage allows you to style the open shelves to reflect your style and then hide everything else. 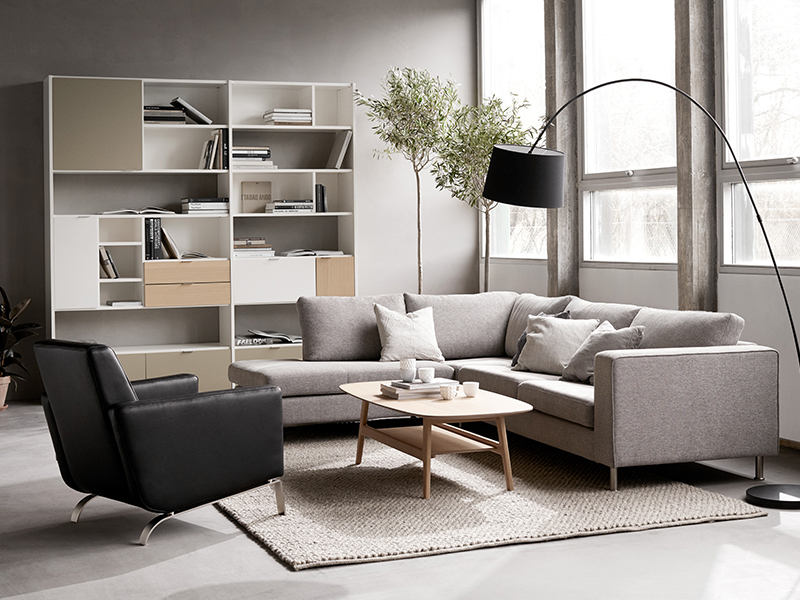 A Copenhagen bookcase could be used to add storage in any room of the house, it’s the perfect piece of furniture to solve your storage needs and maintain your home’s style.